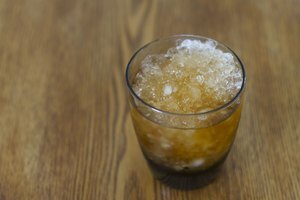 Blending fruit with ice has long been a practice in many cultures. Latin Americans, whose region of the world is famous for its bounty of tropical fruits, drink many different fruit juice concoctions. 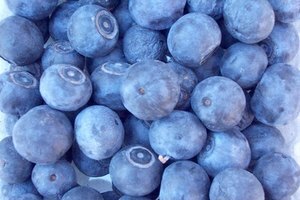 These were the inspiration for some of the first smoothies made in the United States. In India, fruits such as mangoes and strawberries are blended with yogurt and ice to make a drink called a lassi. The term "smoothie" has been around since the early 20th century, but it wasn't until 1930 that it was used to describe a drink. Early smoothies were simply fruit, fruit juice and ice, and they were an obscure concept in the United States until the natural food craze of the '60s and '70s. During these decades, health food stores popped up around the country, and these stores often made and sold blended fruit drinks. The history of the smoothie is closely tied to the history of the blender, because without this appliance, smoothie making would be almost impossible. The Waring Blender, which was invented in the late '30s, was the first blender to be used in smoothie making. More recently, the appearance of the Vita-Mix has revolutionized the world of smoothies. This blender is powerful enough to grind ingredients like raw vegetables and nuts into a smooth paste, which makes it perfect for making smoothies. In 1973, Steve Kuhnau founded the first Smoothie King in Louisiana. Kuhnau, who had been experimenting with smoothie recipes for years, added ingredients such as yogurt, protein powder and vitamins to his smoothies. Over the next three decades, Smoothie King smoothie bars spread across the country and made the term "smoothie" a household word. At the same time, smoothies were becoming available in more restaurants, juice bars and health food stores. Soon, pre-bottled smoothies, made by companies like Naked Juice and Odwalla, appeared in grocery stores. Today, smoothies of every flavor and variety are easy to find, no matter where you live. 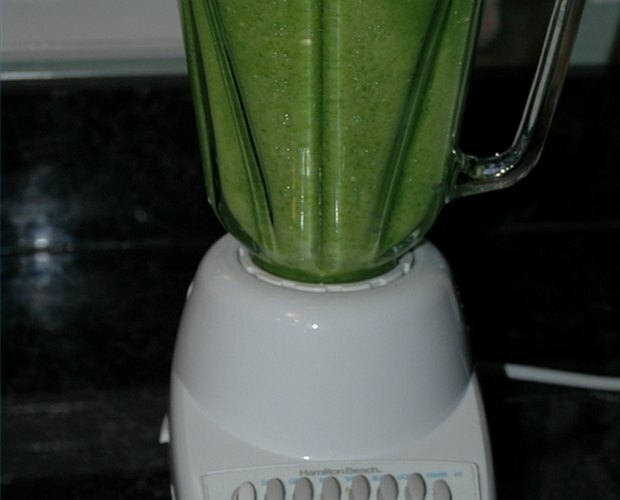 In addition, many websites and books offer recipes for home-made smoothies. 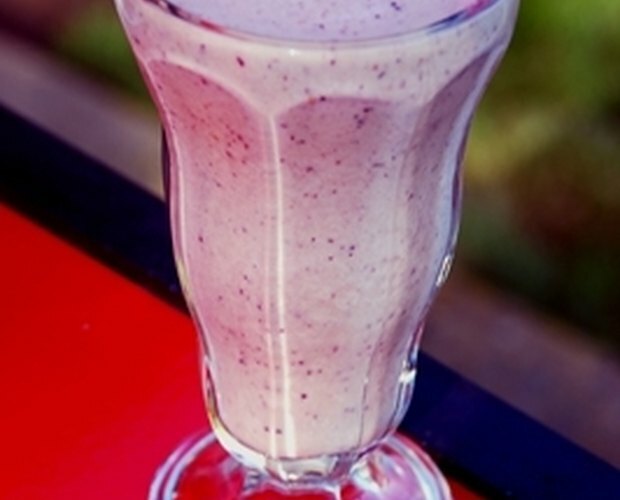 Just about anything can be made into a smoothie. 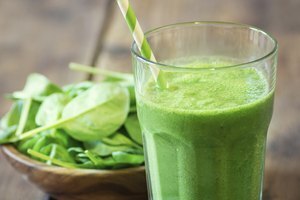 Some smoothie makers add vegetables such as spinach, carrots, seaweed and even hot peppers to make their smoothies extra healthy. You can also find chocolate, vanilla and coffee smoothies in many places. Some of these smoothies may seem more like milkshakes, but for the most part, smoothies contain healthy ingredients, such as vitamins and protein powder, and are often lower in fat than other creamy drinks. How Long Will a Smoothie Stay Fresh in an Air Tight Container in the Fridge?